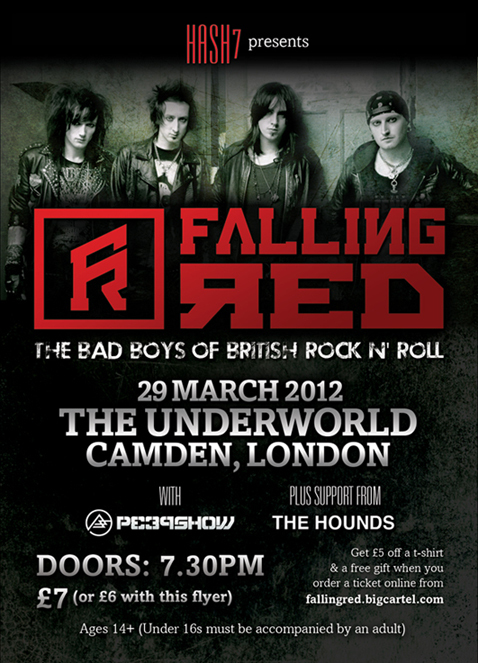 Falling Red at The Underworld, Camden, London! 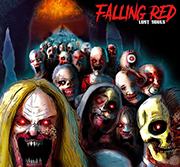 Falling Red return to play Sheffield! **SHOW CANCELLED** Unfortunately due to circumstances out of our control our show at the Krazyhouse in Liverpool has been cancelled, we were really looking forward to hitting Liverpool and hope to get there next year supporting the new album.